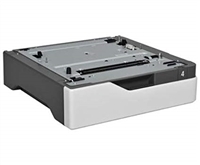 Refurbished 500 sheet feeder to add to your LaserJet M401 series printer. Easy to install! 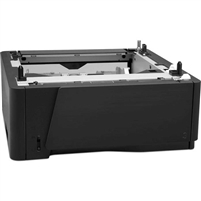 New Open Box 500 sheet feeder to add to your LaserJet M401 series printer. Easy to install!